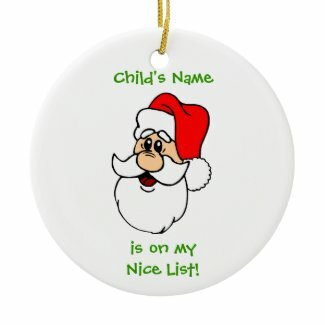 Zazzle has hundreds of items imprinted with “book-y” sayings. With choices ranging from coffee cups, sweat shirts and book bags, to cards, posters and postage, you will be sure to find a great book lover gift. Another gift that will be treasured by many readers is a pair of bookends. Bookends come in all sizes, shaped like everything from angels to gargoyles and dogs to dragons. Or, if your reader has books stacked in every corner of the room, a bookcase might be in order. Bookcases don’t have to be expensive to be appreciated. Though your book lover might be drooling over a huge, glass-fronted walnut creation, even an inexpensive bookcase will help tidy their home and protect their precious reading material. There are even games especially for book lovers. 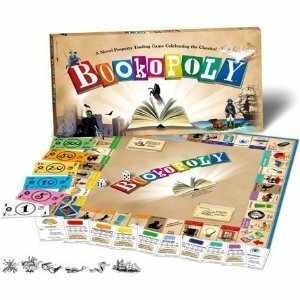 In addition to the Book Lovers edition of Trivial Pursuit, you can also get games such as BOOK-OPOLY, a Monopoly Style board game, or the bookcase editions of several of Parker Brothers games like Scrabble and Monopoly that now come in beautiful wooden boxes that are shaped like books and will look great on anyone’s bookcase. A personalized embosser, book plates and a lending diary are all gifts that will help your book lover keep tracks of books that they lend to friends or family members, while a reading pillow, soft lap rug or a book light are all gifts that will light up the face of the reader in your life. Other book lover gift ideas include bags to help tote those books around. A practical reader, for instance, might like a regular book bag, while your more fun-spirited reader might prefer a purse that is actually fashioned from a recycled book. Magazine subscriptions to publications dedicated to readers, such as Good Reading or Bookmarks, are also a good choice. Some readers can’t seem to put their books down for a minute. If your book lover is one of these, think about getting an Umbra Aquala Bamboo bathtub caddy so they can read in the tub without putting their book at risk. Crafted from bamboo and chrome, this bathtub book caddy has not only a book support, but a place for a wine glass and a soap (or perhaps a cookie) holder! Finally, if your budget allows, Amazon’s Kindle wireless reading device is a great gift that will allow your favorite reading addict to download books immediately from anywhere in the world and carry up to 1500 titles in a single slim package. Sure to win over even the most paper-loving readers! Christmas is a time for happiness and being with those we care about. Think about your book lover and you’re sure to pick the perfect gift. You might even find one that will make them forget about the book waiting, for the moment unread, in the other room.